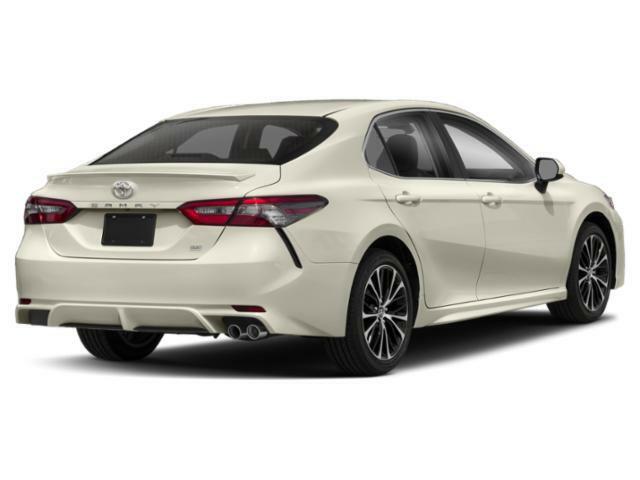 2019 Toyota Camry for sale in Long Island, Queens & Staten Island, New York 4T1B61HK3KU757615 - Titan Motor Group. 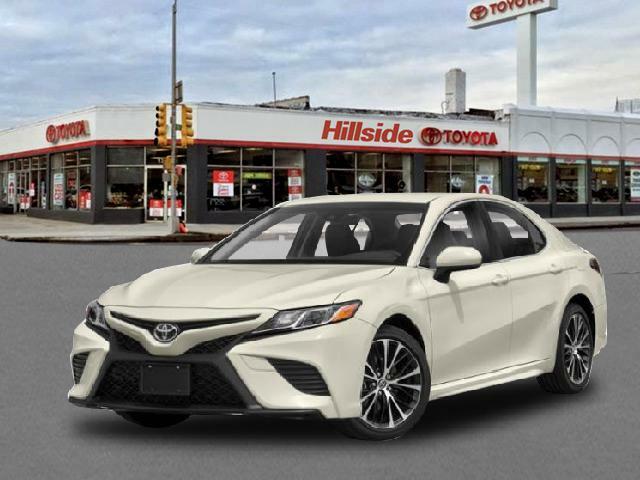 You can find this 2019 Toyota Camry XSE and many others like it at Titan Hillside Toyota. You can finally stop searching... You've found the one you've been looking for. There is no reason why you shouldn't buy this Toyota Camry XSE. It is incomparable for the price and quality. 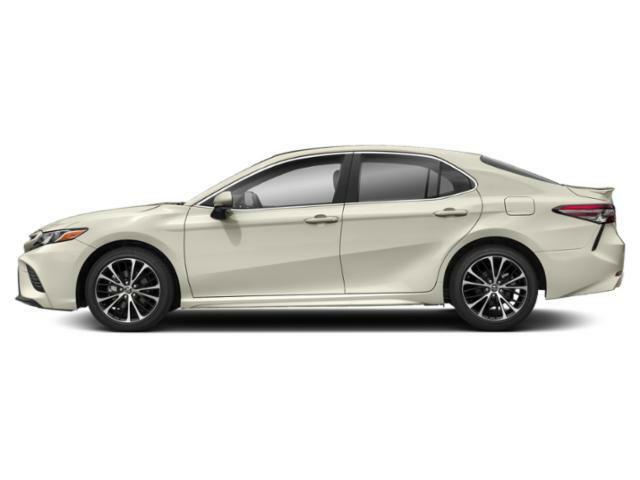 The Toyota Camry XSE will provide you with everything you have always wanted in a car -- Quality, Reliability, and Character. The look is unmistakably Toyota, the smooth contours and cutting-edge technology of this Toyota Camry XSE will definitely turn heads.